After gaining a plethora of success as an original cast member of The Real Housewives of Beverly Hills, Lisa Vanderpump decided to show off her SUR restaurant in West Hollywood with the reality series Vanderpump Rules back in 2013. With five seasons under its belt, the show has helped the busy restaurant gain a ton of new fans, which obviously meant more cash for the businesswoman. We take a look at some secret tidbits about the show and its lively cast of characters. The first person on the list almost wasn’t a cast member because of possible damage done to their image. Scheana Marie had dreams of becoming an actress in Hollywood. She landed small roles in Jonas, 90210, and Victorious before being contacted by producers of the show to possibly be a cast member on the program. Scheana was a bit hesitant at first, but she warmed up to the idea. Since being on the show, she’s only had one acting role in the 2015 film Mouthpiece. Jax Taylor wasn’t thinking about obtaining some sort of celebrity status before the show started. In fact, the model wanted to become a firefighter back home in Florida. Before he could leave SUR behind forever, show creator Lisa Vanderpump begged him to stay and be a part of the series. You’ve seen enough Survivor or Big Brother to understand how pacts tend to fall apart at the seams. Before filming the first season, the cast made a pact to never betray each other or get into any fights. If you ever appear on a reality show, try to stay away from people wanting to make any sort of promise to you. 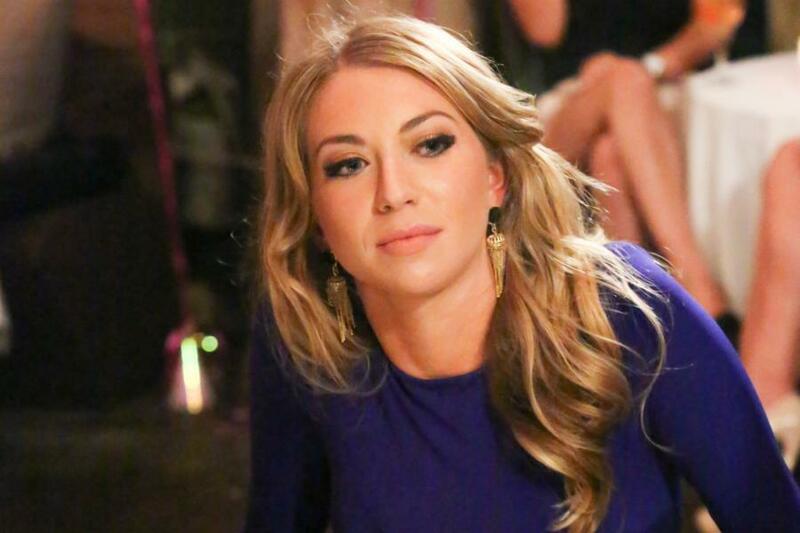 For fan favorite Stassi Schroeder, this was her third time doing reality television. Back in 2005, she was a contestant on the CBS series The Amazing Race. She competed alongside her family, but the finished in 7th place. A few years later, she was on The N’s Queen Bees, which followed a group of teen divas as they competed for challenges for their charity. Stassi did a bit better this time around by coming in 6th place. 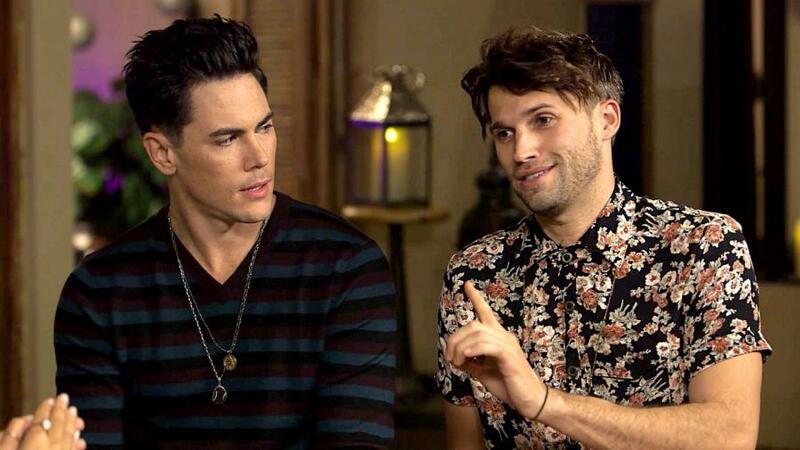 Tom Schwartz was on the verge of becoming a doctor, but he decided to change gears and go into the field of acting, which found him gaining uncredited roles on True Blood and Two and a Half Men. He also dove into modeling, which got the attention of several modeling agencies.